At first sight, Factorio may seem like a heavy pixelated 2-D game from the past, but it really is so much more than that. Currently, a bestseller on Steam, this game has received overwhelmingly positive praise for it’s endless gameplay possibilities. You can design your factory in any way shape and form, using real scientific components and structures, as well as protecting it from an array of vicious alien-like creatures. Move over Sim City, because Cities: Skylines is the new bestselling city builder in town! This game has been praised for it’s simple-to-use building mechanic, letting you easily place down power lines and water pipes so there’s more time for the fun stuff — aka, building roads, creating houses, factories and shops, welcoming residents, and generally being a badass mayor! If you’ve ever wondered what it would be like to colonize a new world, then this is your game. Planetbase is a Strategy/Builder City/Survival game where you must build outposts, collect resources, and discover the wonders and dangers of a remote planet. Running your own farm has never been so exciting! Farm Simulator 15 realistically shows you what it is like to look after livestock, grow crops, feed animals and operate all sorts of farm vehicles from tractors to plows. With top-notch graphics and huge environments to explore, this game will keep you hooked for hours. 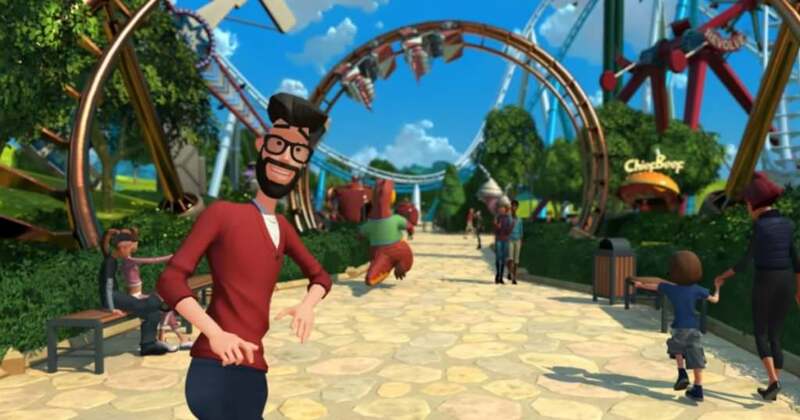 Planet Coaster is set to be one of the biggest games of 2016, even pushing the new Roller Coaster Tycoon World out of the picture! Build the most thrilling, and innovative coasters you could ever imagine on one of the most advanced game engines around. Never have you seen such smooth and slick graphics in what should be the best theme park simulator of all time. A bit of inception going on here because this is essentially a game within a game within a game. 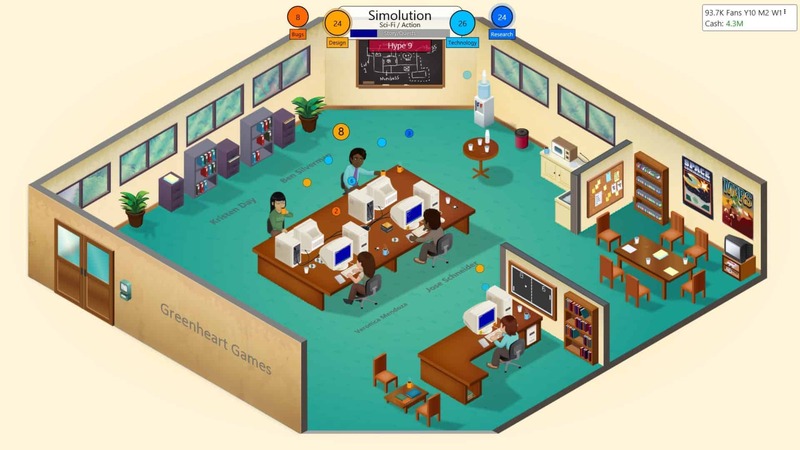 Game Dev Tycoon lets you experience what it is like to create your own video games, starting with the 80s and going right through to the present day. Admit it! You’ve always been curious about what it would be like to manage your own prison. 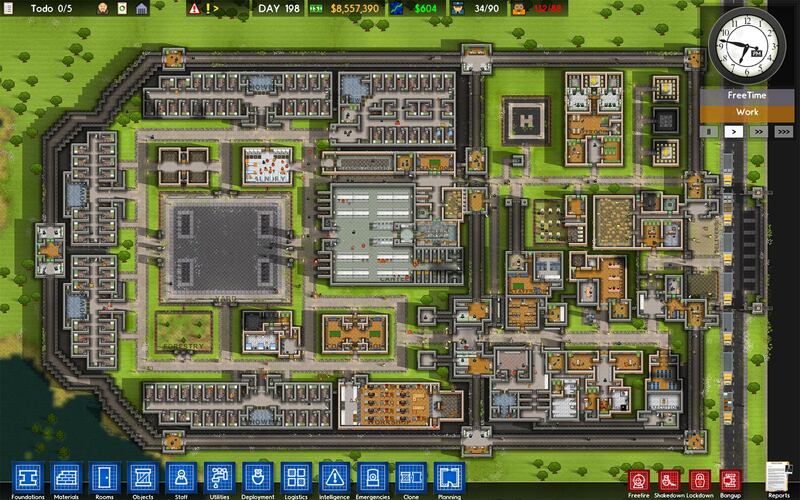 That’s why Prison Architect has been such a sought after game since it’s release in late 2015. Attempt to build one of the most secure prisons around by placing down cell blocks, upgrading security and hiring staff. But be warned, your prisoners will try to escape, and if you’re not careful they will succeed. 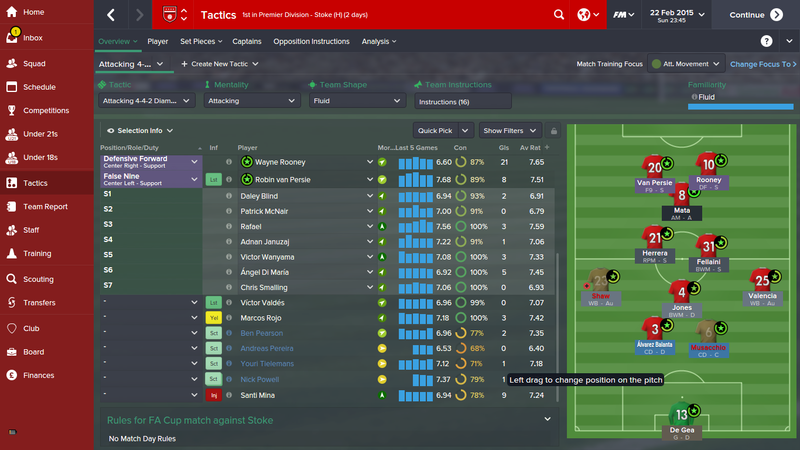 We couldn’t mention management simulation games without mentioning Football Manager. Sports fans will be utterly engrossed in the most realistic and detailed version of the franchise yet. Create your perfect dream team, build your tactics, award penatlies and see your squad through the season without too many broken legs. This one is for the animal lovers (which is pretty much all of us, right?). Build your own zoo, adopt animals, breed them, feed them and make your customers happy. 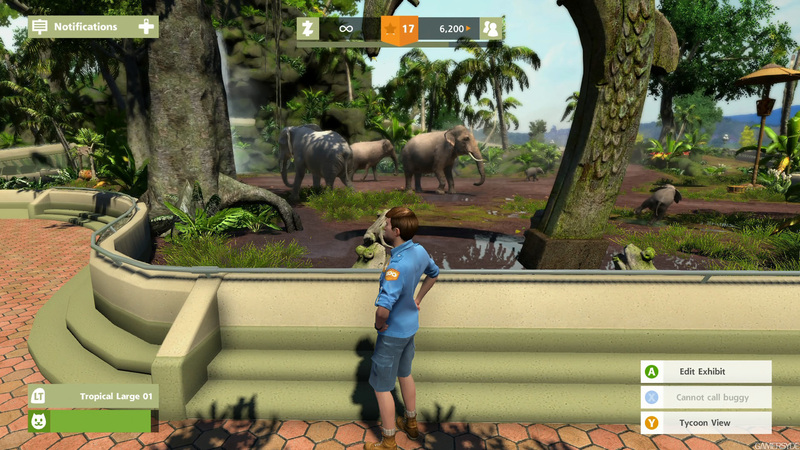 The amazing graphics make for some super cute scenes, especially when you get to pet the baby elephants! Next articleJust How Did Fifty Shades Of Grey Become So Ridiculously Successful? "Exterminate!" -- No, don't worry that's not in the list! People Are Going Crazy Over This New Crazy Fashion – Read On To Find More! 15 Facts You Might Not Know About Hollywood Actor Paul Dano! If you wanted to find out more about Paul Dano, now is your chance. Here are 15 brilliant facts about him! One doctor took to the internet and took to his communications in many different countries to try and find out what each country thought was the perfect man utilising Photoshop.